Propane is affected by temperature change, as is most everything on the planet. Like the human body, propane reacts to temperature change. When it is cold, it becomes denser and, when it is warm, it expands. 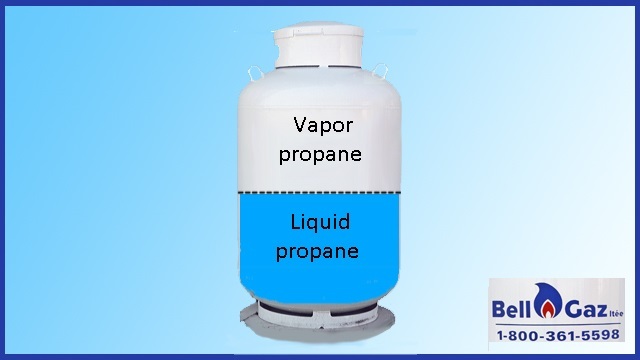 This means that in terms of a closed tank of propane, the level of propane will vary depending on the outside temperature. Yet, the quantity of energy is constant. However, it is indicated that the propane liquid is denser. Nevertheless, the energy remains the same and the mass, i.e. the weight, also. Propane can be found in two forms: liquid or vapour. 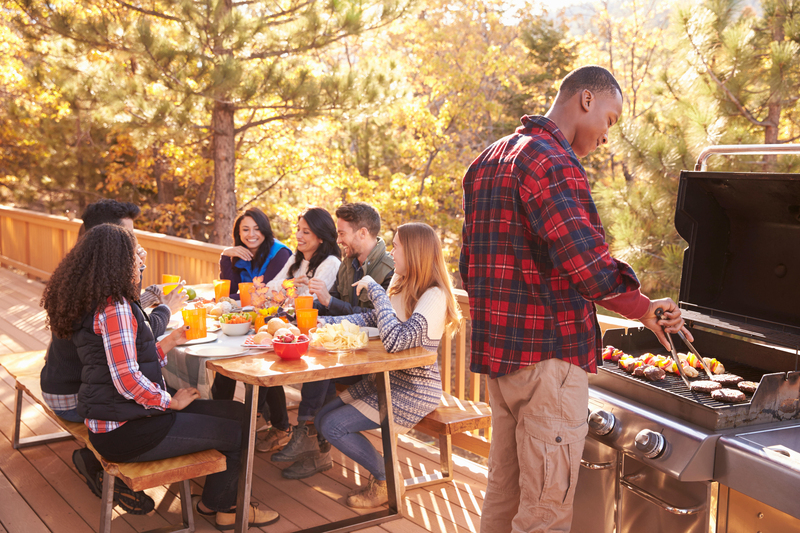 Generally speaking, we use propane vapour for the Barbeque grill, fireplace, cooktop/range, space heater, central heating, etc., whereas, propane liquid is used in systems that require substantial amounts of energy, such as for drying corn, ovens in foundries or enormous systems that require millions of BTUs (British Thermal Unit). In reality, propane liquid is approximately 270 times more powerful than propane vapour. So, if you have one litre of propane liquid, the transformation into vapour will be 270 times greater. This particular characteristic is what makes propane the greatest source of energy available in the smallest containers and, therefore, easily transportable. Understandably, nuclear and hydrogen give off much more energy with less volume and mass, however, they are much more difficult to transport.